Inspiration: Is it just me, or is it cold out there? It’s been dang cold here in Seattle lately. (Yes, I know it’s January, when it’s supposed to be cold, but still.) We even got a bunch of snow over Christmas! It’s been in the 30s in the mornings! I’ve been wearing my wool coat along with my big cabled sweaters! It’s a cute idea! Simple, fun, and attractive to people like me who like starting long-term projects. 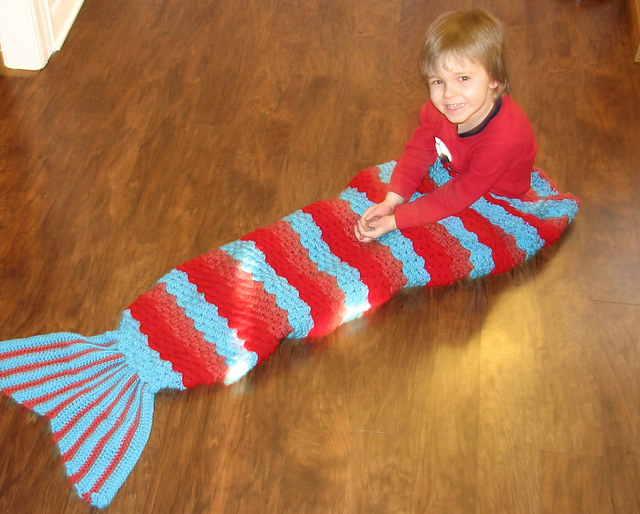 Some people have made cute ribbed scarves. 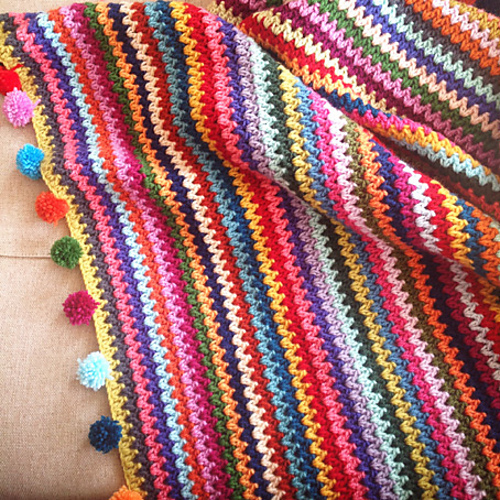 My Year in Temperatures Scarf by Kristen Cooper And some people have made gorgeous afghans! Temperature Gauge Afghan by Nancy Stengel I don’t think I’ll be participating this time around, but maybe I’ll get my act together and make one next year. Have you made any long-term projects like this? This entry was posted in Inspiration and tagged afghan, blanket, scarf, temperature, temperature afghan, temperature blanket on January 10, 2018 by onemilljellybeans. 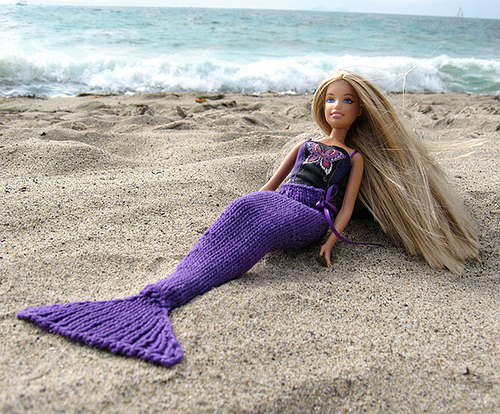 As a knitter, I use any excuse to break out my yarn. Whenever a friend has a baby, they get a sweater. When a friend gets married they get a blanket. That’s just the way it goes. Usually, I pay attention to the schedule of these things. Except, for some reason, I totally spaced on my friend Michel’s wedding. It’s next weekend. 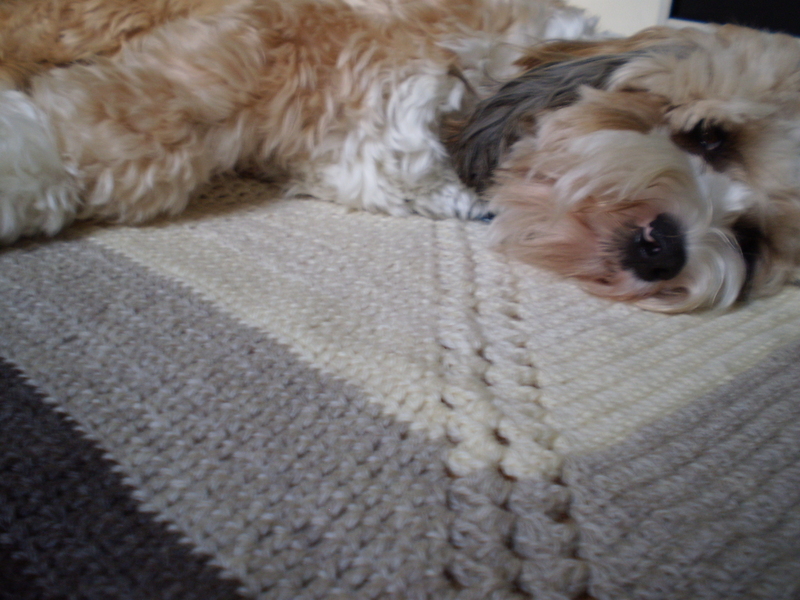 I started her blanket last weekend. I’m a dumbo. I knew I had only about two weeks to do it, so I had to pick my pattern wisely. 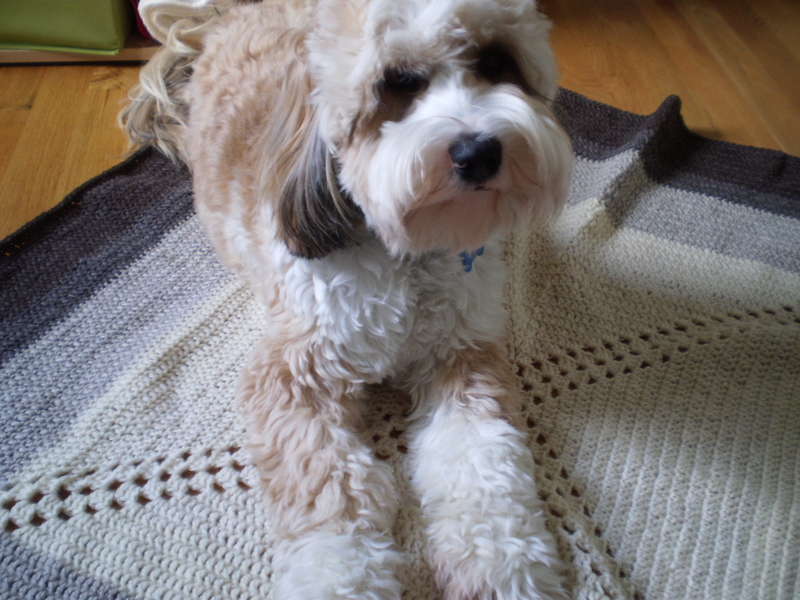 I decided to crochet the blanket, since that goes faster, even for me. 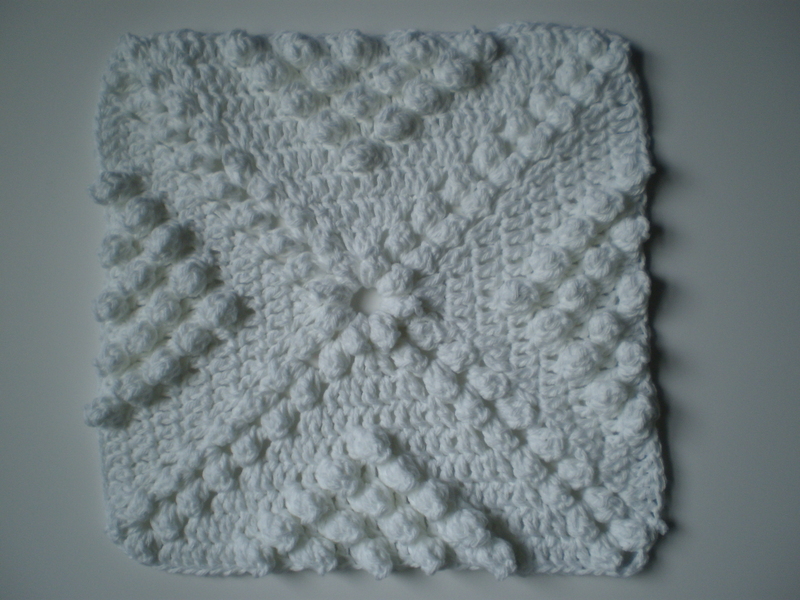 And, I wanted something super simple, without any seaming, so granny squares were out. But, a couple rows in, it turned out I had messed up on my counting and I had to rip it all back. So, I decided to try something a little simpler. Something I could work on while binge-watching Parks and Rec. Totally cute, right? 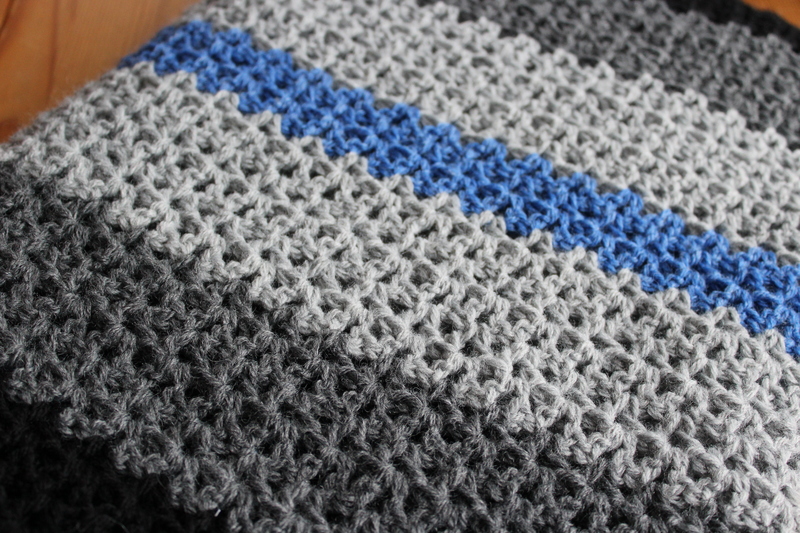 I used the V-stitch pattern, and a made up a semi-random stripe pattern inspired by the first blanket. But, in a very cool (if I say so myself) neutrals-and-neon color palette. I think it turned out pretty well. 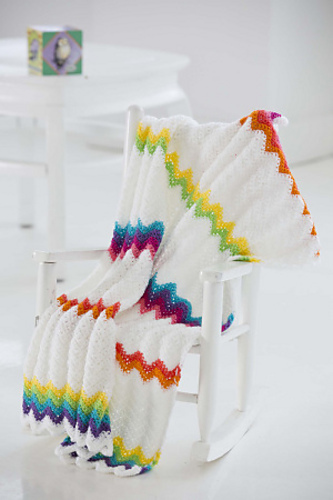 It’s a good size for snuggling under with a good book and a cup of tea, or throwing over the back of a couch. I hope she likes it! Now I’ve got to go put ice on my wrists from crocheting too fast! 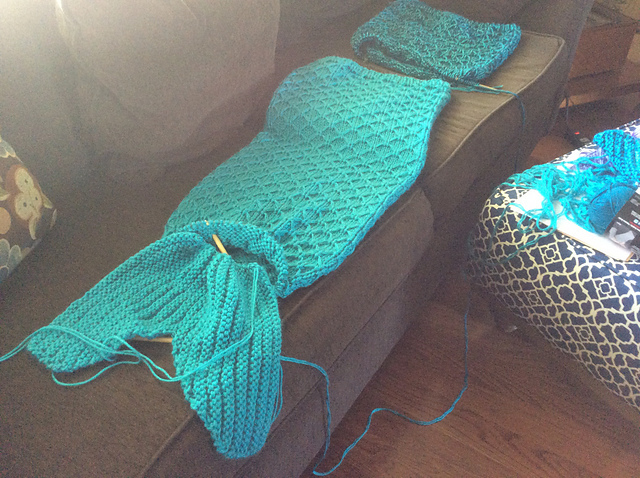 Do you ever knit to a (ridiculous, self-imposed) deadline? 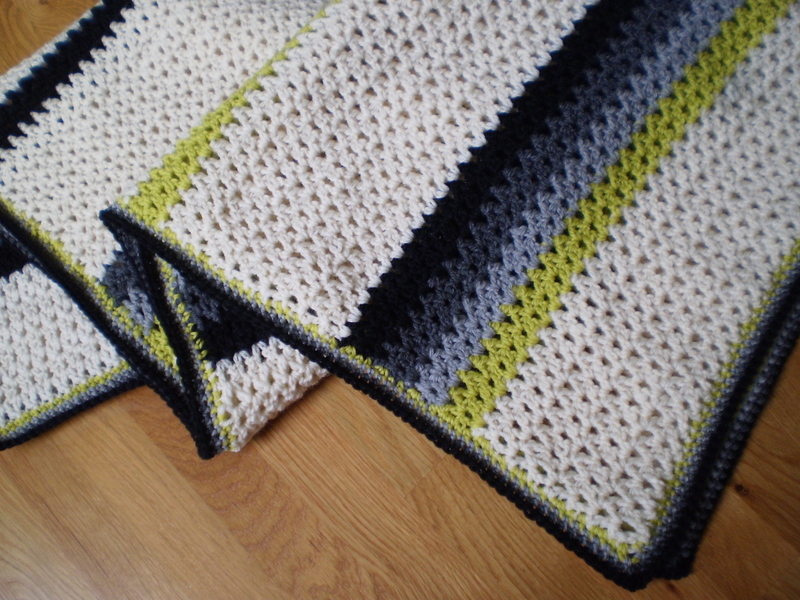 This entry was posted in On My Needles and tagged afghan, blanket, crochet, throw, v-stitch, v-stitch throw, wedding blanket on March 2, 2015 by onemilljellybeans. 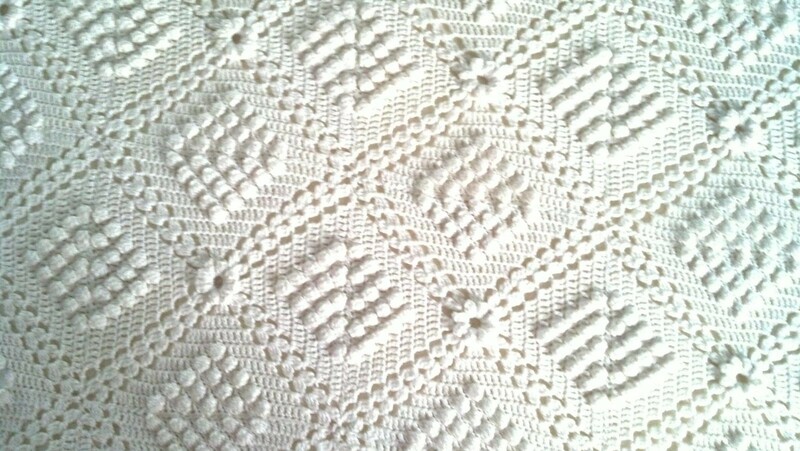 It’s a beautiful crocheted counterpane. 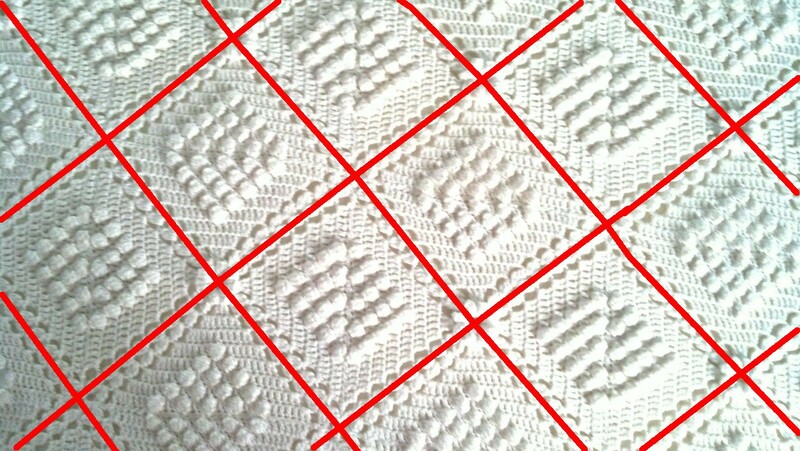 Counterpanes are traditionally knit or crocheted bed spreads, worked in white or off-white cotton yarn. They usually are comprised of separately-worked pieces (squares, octagons, etc.) 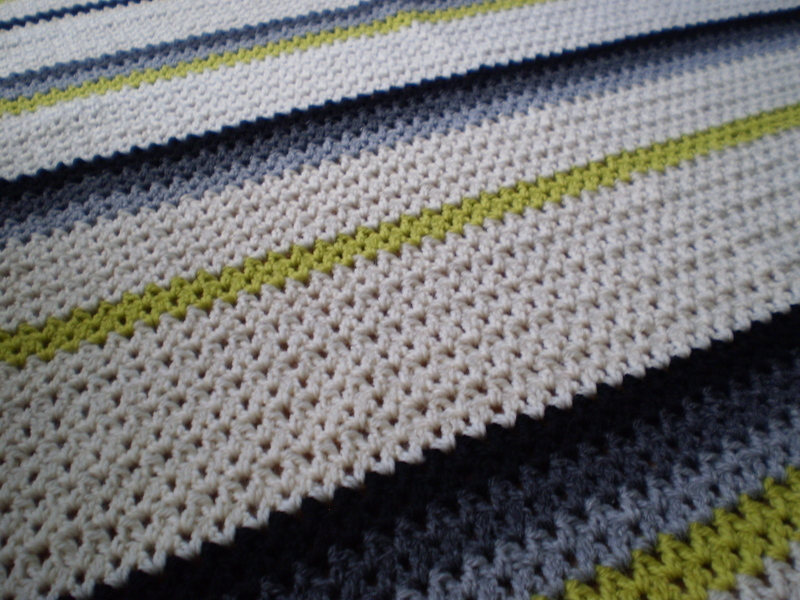 which include textural elements that work together to make a bigger pattern once sewn together. 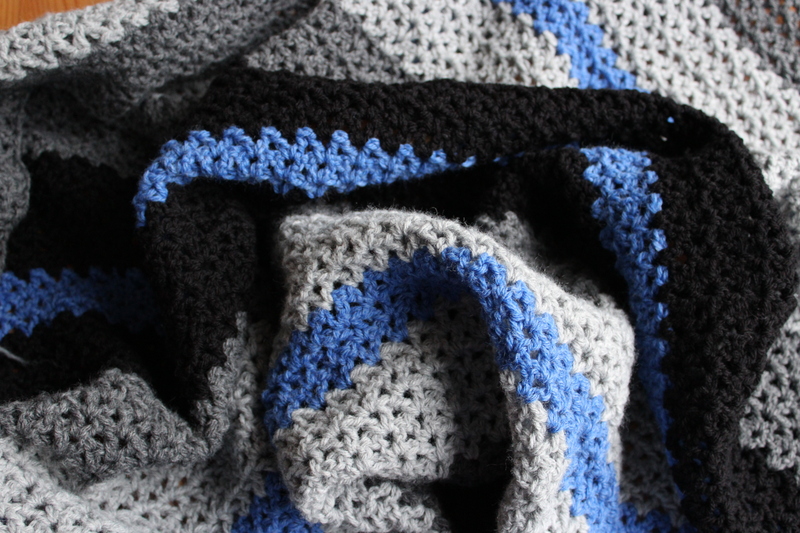 See how this blanket is made of large squares, sewn together? 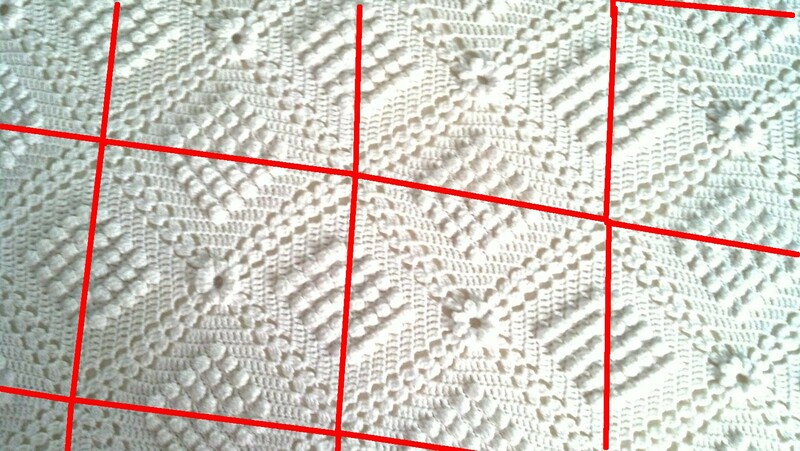 But, when the big squares line up, smaller squares appear? 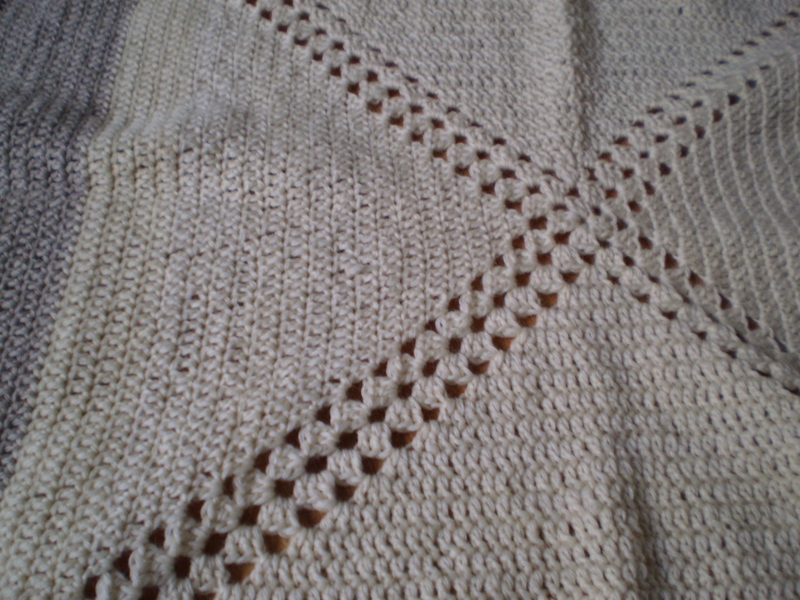 My great-grandmother was a prolific knitter and crocheter, but through the years, most of her projects have been lost to moths, given away, or otherwise misplaced. I always get excited to see a piece of her work that has been kept safe over the years, especially as beautiful and well-preserved as this blanket. 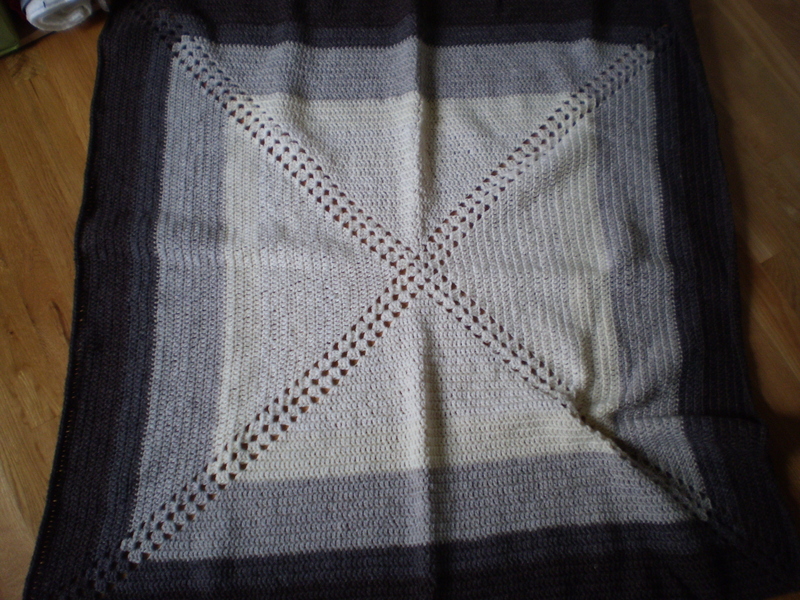 This entry was posted in FYI and tagged afghan, bed spread, blanket, counterpane, great-grandmothergrandmother on July 2, 2014 by onemilljellybeans. I am convinced that every knitter is a bit of a pack-rat. Or at least has some pack-rat-ish tenancies. I catch myself doing it all the time, and have to consciously make myself stop it when I go to far. I’m not talking about buying more yarn than you could ever knit (which would be a problem, but I’m not convinced that it is possible. At least, I haven’t reached a critical mass of unknit skeins yet). 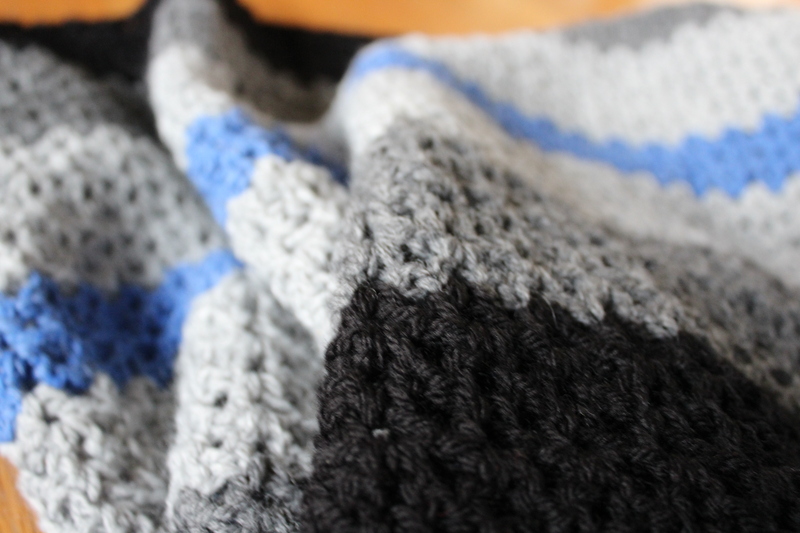 I’m talking about those little bits of leftover yarn that you end up with at the end of every project that you are sure you can use for something else. 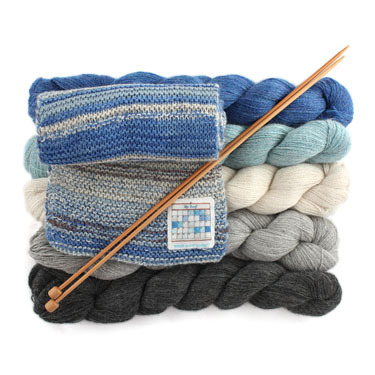 You can’t just throw away 50 feet of merino hand-spun. That would be heresy! So, when those little bits of yarn get ready to overflow your craft bin/closet/room, what to do? I organize my scraps by weight (worsted together, sock yarn together, etc), then i pick a project. 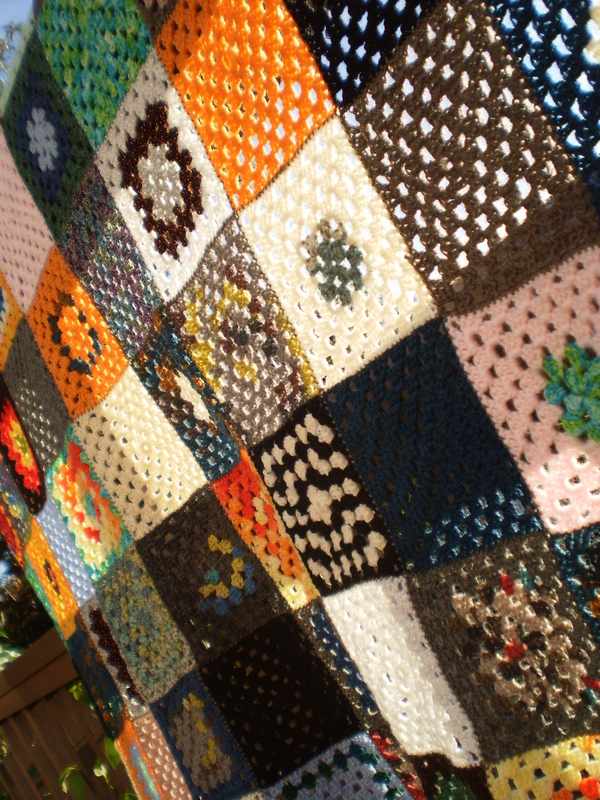 I am a big fan of scrappy afghans to use up my little leftover bits. 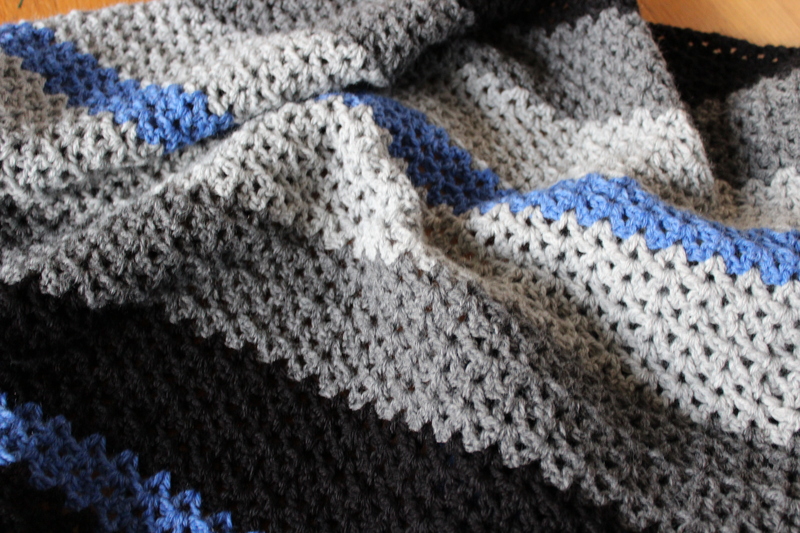 My Call the Midwife-inspired blanket sits on my couch, and used up approximately a metric ton of sock yarn scraps. I’m in the midst of making a great big Yo Yo Lapghan with all my worsted weight scraps. I can make a handful of yo-yos during a rerun of Law and Order. 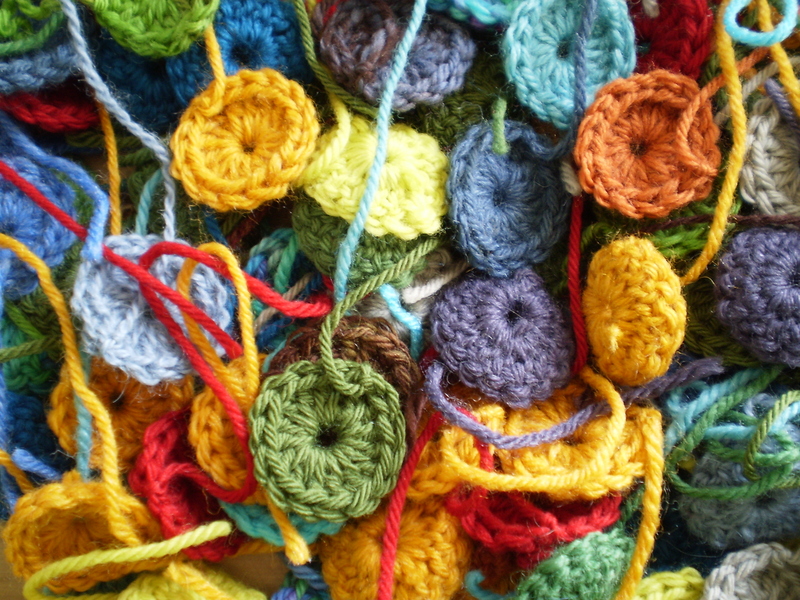 And, once I have about 2000 (no joke… they’re pretty small), I’ll crochet them together. I like this pattern especially because, even though I’m making thousands of little circles, if you do it right, you have no ends to weave in. 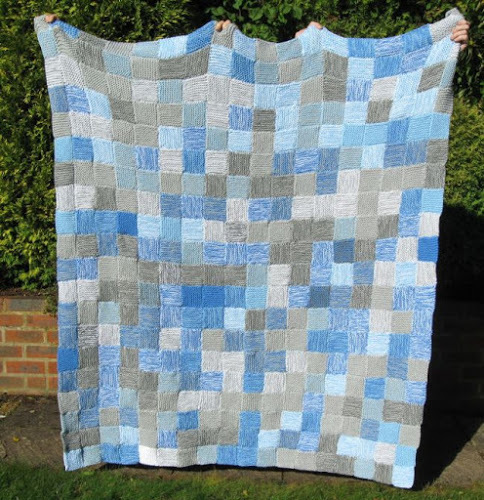 Another afghan that people are going head over heels for is the Beekeeper’s quilt. 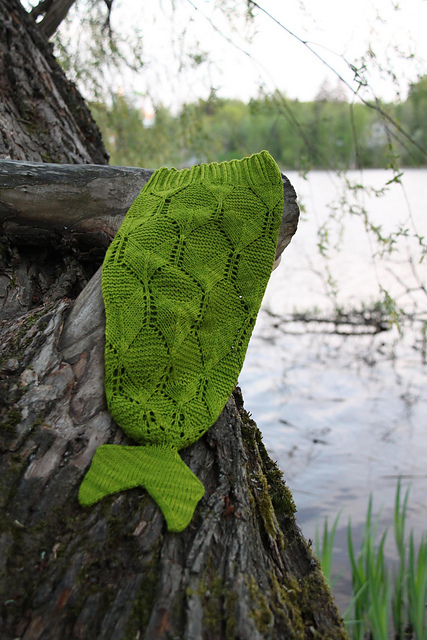 I’ve never made one; I think knitting that much at such a tiny gauge without ending up with a pair of socks (or ten) would give me an aneurism, but if that’s your jam, I say: Go for it! 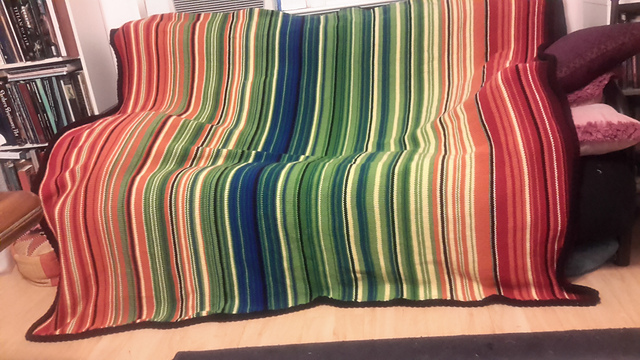 It looks like a super cozy blanket when it’s done. 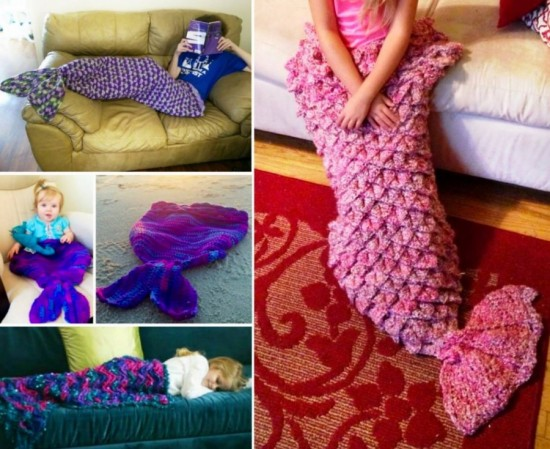 Don’t want to make a blanket? Think about stripes. 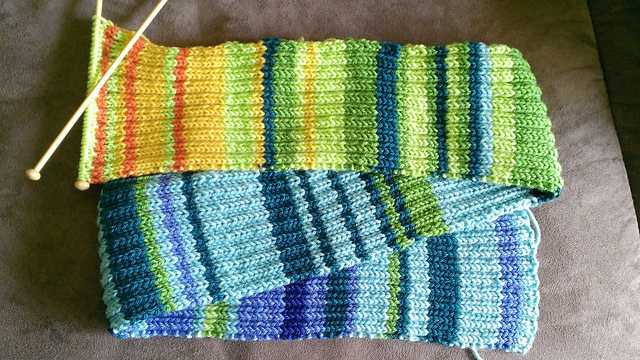 Match up your scraps of a similar weight, and make a cool abstract striped sweater, or a pair of fraternal twin socks. Whatever you do, just don’t let the yarn just languish on your shelf. 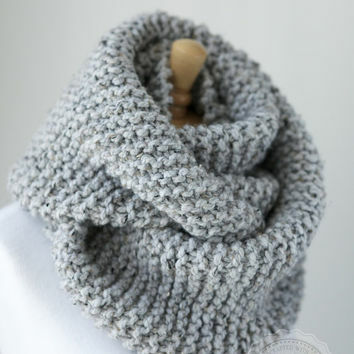 Yarn is for knitting (and crocheting) and keeping you cozy and warm, so let it do what it wants to do! This entry was posted in FYI and tagged afghan, beekeeper, beekeeper's quilt, blanket, crochet, granny squares, leftovers, scraps, yarn, yarn leftovers, yo yo, yo yo lapghan on March 28, 2014 by onemilljellybeans.